In a World of Unlimited Answers – What are the Right Questions? 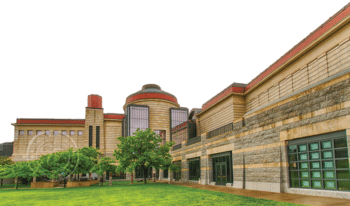 We are pleased you are joining us this Thursday at the Minnesota History Center for a private reception and presentation for CCM clients and guests! We’ll enjoy full access to the museum’s galleries, hors d’oeuvres, cocktails and a dessert bar—in addition to an optional investment presentation. Reservations: Online reservations for the evening have now closed. If your plans have changed (and we hope they haven’t) and you cannot attend, OR if you would still like to request a spot, please contact Angie Olson (information below). Guests of Clients: If you have guests joining you who you registered for the event, please share this information with them. Parking: Free parking will be available to CCM guests at the lot in front of the History Center, right off of Kellogg Boulevard. Please let the attendant know that you are with our group. Directions: Directions to the History Center and a map showing the parking lot is here. For questions please contact Angie Olson.